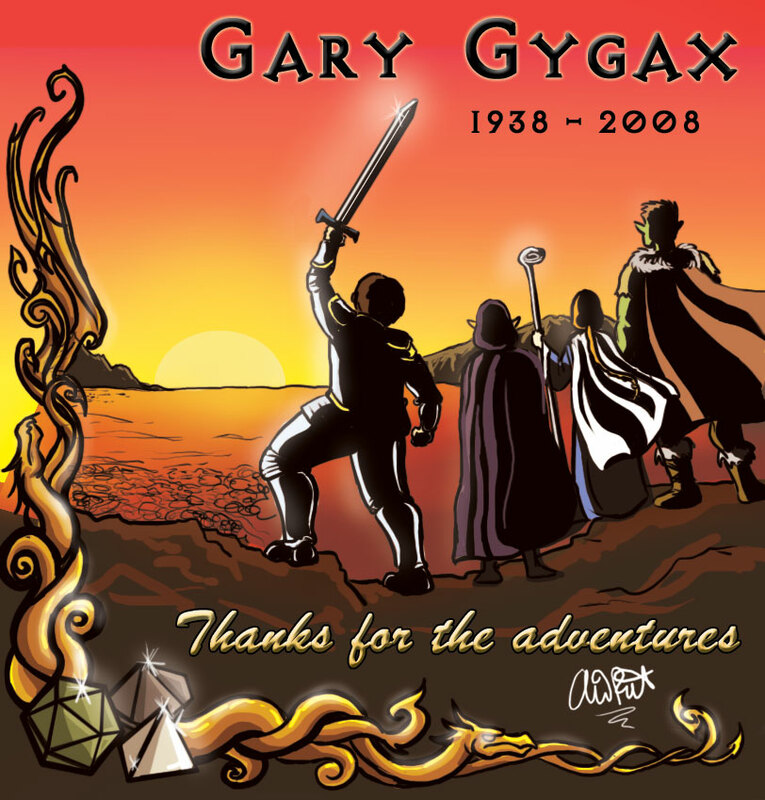 I really can’t express my feelings of gratitude and respect for Gary Gygax any better than Rich Burlew (or Roy, if you prefer…) already has, so I won’t even try. Instead, here’s a small visual tribute to the vivid worlds and systems that he created, and without which whole generations of geeks would be vastly changed. Thank you for all the amazing adventures. May there be many more. I never would have met you guys if it wasn’t for E.Gary Gygax. True story. wow…..he will be missed. with out him, our world of geekdem would never have existed. i bow my head to you now mr gygax, you were truley a visonery. It’s hard to believe, but the man did what he loved up until his final moments…i only hope the same for myself when the time comes. Rest In Peace Mr. Gygax. Tolkein may have put into book form the thoughts of dragons, Balrogs, elves, halflings, and other assorted things. Gary Gygax showed us how to PLAY with them. Thanks for the beautiful tribute, Alina. Between your image and Rich’s words, I feel that Gary can rest peacefully knowing that he touched all our lives as profoundly as possible. It really is amazing when you think of how many lives he touched, directly or indirectly. Gratitude and respect about sums it up. I respect any man who gives joy to people on such a wide scale. Thanks a lot man. Anyone who did a cameo on Futurama is a friend of mine. It is not that a man died. It is that a man lived. I have so much to thank for that man. I wouldn’t be alive here today if it wasn’t for him. My parents met each other through a D&D meet up from a friend of a friend kind of deal. It was the only reason they had shown up was for the game. 2 months later they were married, add another year and BAM they got me. Who now is a mixture of the nerd father and her artistic mother. I thank that man for so much. He was a man like the rest of us, who saw the world and wanted more. 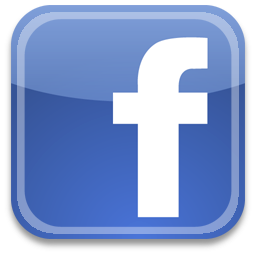 He was a person whose imagination could not be stymied by the things he had to endure during life. It was because of him that countless tales have been told, and innumerable warriors have been able to find their place in the lands beyond. Whether you knew the man personally or not (And I fall into the latter category) I think that those of us brought together by gaming, those who consider our “Gaming Night” group to be the people we invite to our wedding before some of our family members, all feel the blow, as if a father, or grandfather has passed. We may not have known him, and he did not know us, but I hope that, with all the memorials to him, he can see a glimpse of the sadness that his leap from this mortal coil has caused, and read but a few of the eloquent and beautiful words written by those who were, in honesty, his children. Thank yous will never express it fully, and good byes will never capture what most of us have felt, but to those who feel the same as myself, I think we can say collectively that we loved the man, the great creator, and his memory shall never be erased as long as we have at least one die of each type, one friend willing to play, and the urge to let our imaginations transcend the world around us. Now get back to gaming. Gary Gygax’s death came as a shock to my family. My mother was sad to hear that her old boss had passed, Gary had hired her to work for TSR back in the 80’s to help attract female players to D&D. And although I had never had the chance to meet him, I give thanks for everything his has done and given to the world but I also must thank him for my life in general, without him hiring my mother she and my father would have never met and I would have never been born. Gary was a man with passion and a dream, so to everyone who reads this post follow his example grab hold of your dreams whatever they maybe, who knows your life could impact as many lives as Gary’s did. And to all my dice rolling brothers and sisters the next time you play say a small pray for great man who brought us all so much enjoyment. Good bye and thank you sir your life changed the lives of many and also helped bring mine and my brother’s lives into existence, you will be greatly missed and never forgotten. Signed Stephan, the second born son of Jean Wells and Corey Koebernick. Gary’s death and the tributes to him are, I think, the first time I’ve been moved to tears in many years. He will be missed; and the core of the Collateral Damage Adventuring Guild owe him more than we can articulate.